Sound travels in waves, so the trick to soundproofing is to trap those waves or deflect them until the sound lessens within a confined space. 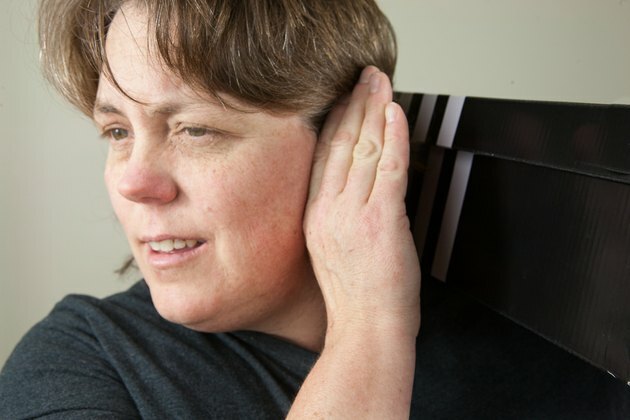 The complexity of your soundproof box depends on the size of the item you want to cover and the strength of the noise--in other words, the decibels it produces. Find a box several inches bigger than your object on all sides. For large objects, you may need to build a box, but for small items an existing metal frame or plywood box is fine. 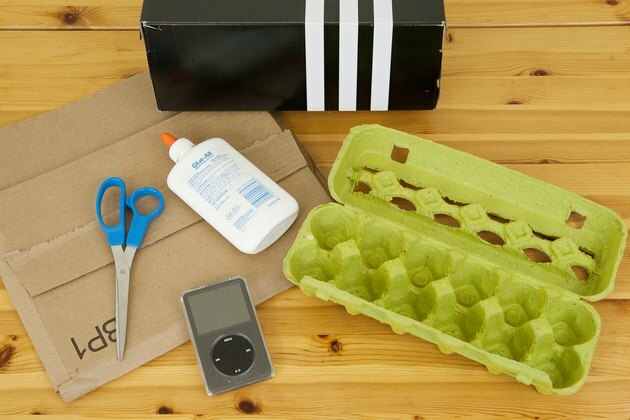 A cardboard box would work for items with lower sound, but, remember, the thinner the box, the more sound can escape. If you have the money, use fiberglass, which is a sound-deadening material. Cover the interior of the box with one layer of soundproofing material. 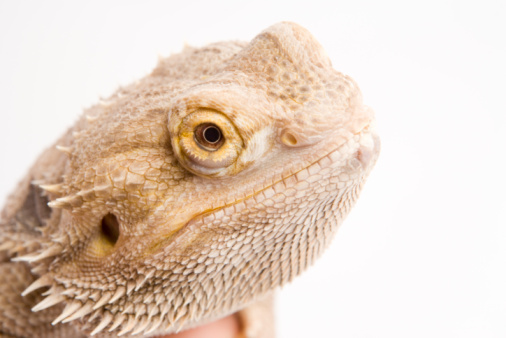 Any dense material with texture can be soundproof. Old shag carpet works great because the long fibers trap bouncing sound waves. 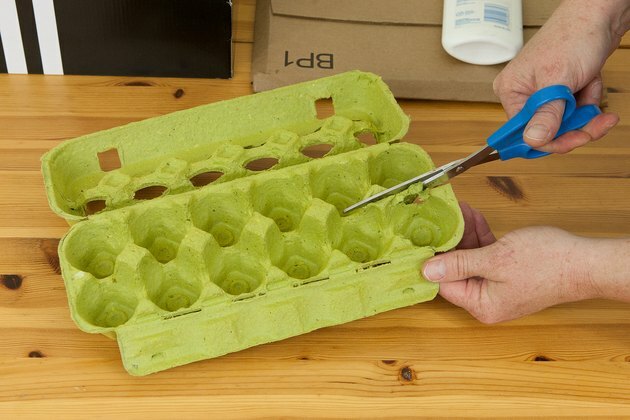 You could also use egg cartons, car soundproofing mats, foam rubber pieces or soundproofing foam. 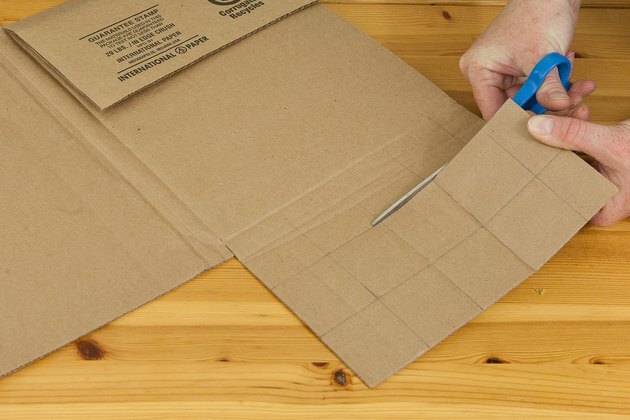 Cut cardboard into squares about 2 inches in length and width. 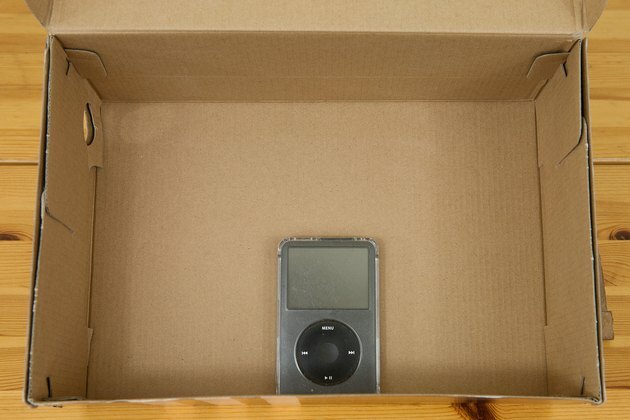 For bigger boxes, use larger squares. 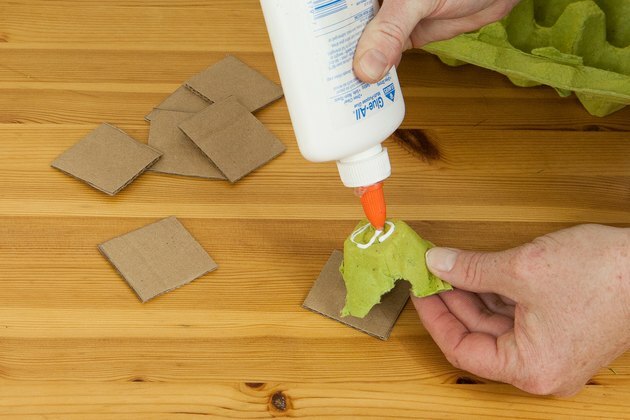 Cover the cardboard squares with leftover carpet (or other material). 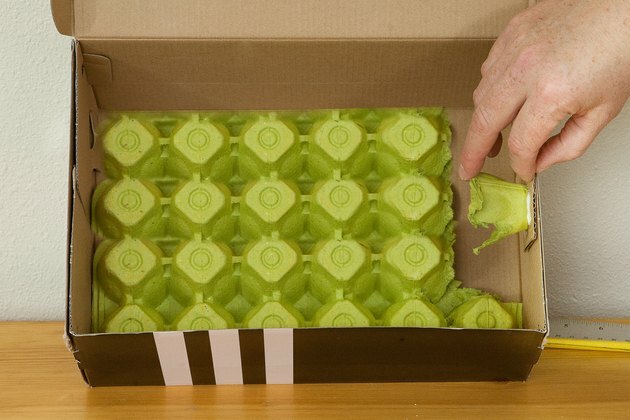 Glue or tape the carpet-covered squares at 90-degree angles to the interior of the box on all sides. This creates more sound traps. Test your soundproof box. If it is not quiet enough, add more carpet to the outside of the box.